Sprookjesboom is Now in English! We’ve been waiting a while for this to happen, we love it. 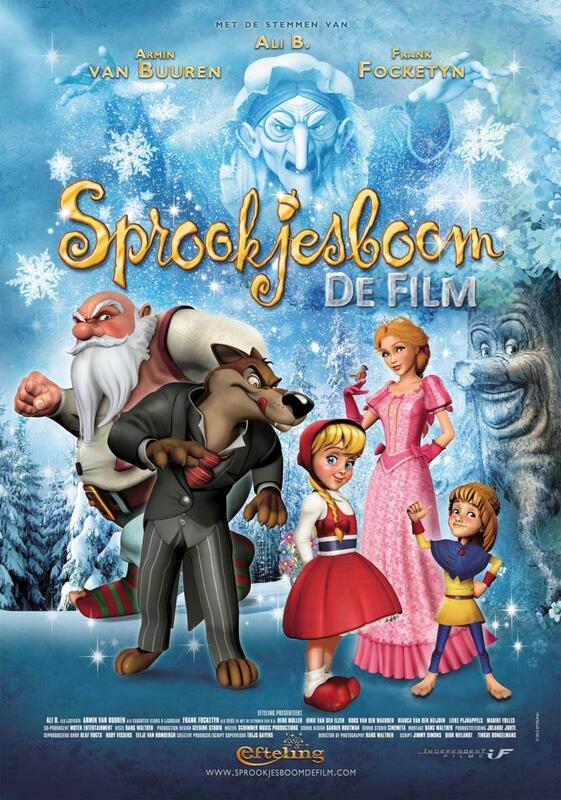 Sprookjesboom the Film will be released in the Netherlands and Belgium on February 22nd. 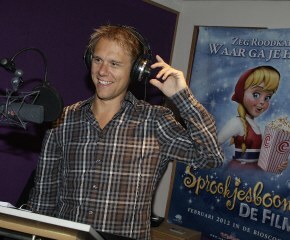 What you may not know is that world-famous DJ Armin van Buuren is one of the main cast. 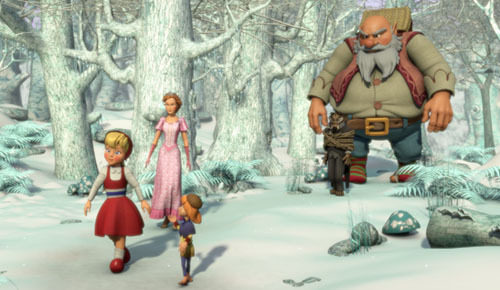 He plays ‘Kabouter Kluns’ (Gnome Clumsy) and ‘IJsdraak’ (Ice Dragon). You guys know the drill, check us out on Facebook and send us some love! Things have been a little busier around here than usual, so the Villa Volta article will be up some time next week. For now, here is the Sprookjesboom Film trailer. It looks pretty good! Keep checking back for more updates soon, and remember to seek us out on Facebook and share the Efteling UK joy with your friends!